Santa Ana recently appeared on the national stage during a Saturday Night Live skit with Black Panther actor Chadwick Boseman, but this isn’t the first time the historic and culturally diverse city has been on the big screen. Starting in 1915 with a movie called The Flying Torpedo, Santa Ana has been the site of several movies and TV show episodes. 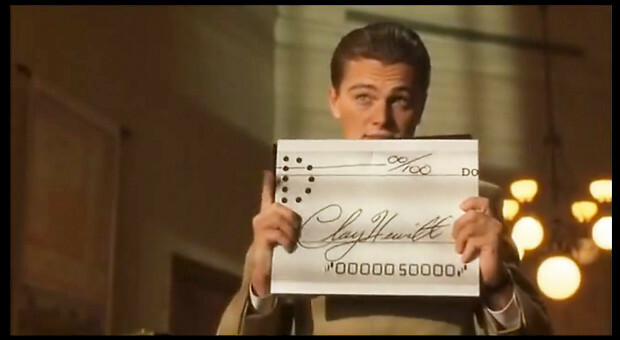 This Spielberg crime drama starring Leonardo DiCaprio and Tom Hanks told the true story of a Frank Abagnale, Jr., a highly successful con artist in the 1960s. Scenes inside the courthouse were filmed at this iconic location. Leonardo DiCaprio would return to the Orange County Courthouse several years later to star opposite Naomi Watts in the Eastwood-directed 2011 biographical film highlighting the career of FBI director J. Edgar Hoover. 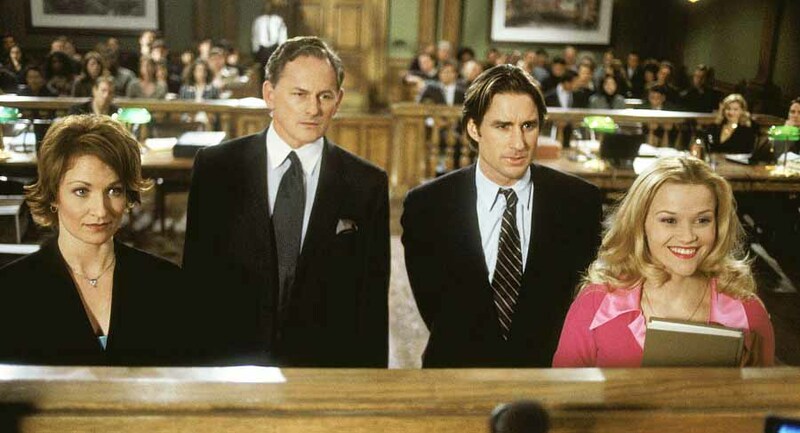 This early 2000's classic starring Reese Witherspoon had a majority of its filming in Los Angeles, primarily at USC, but chose the Orange County Courthouse for the big scene where Elle defends Brooke at the murder trial. This episode from the 2012 season of AHS, titled “Asylum,” used the exterior of the historic building to paint the setting as an insane asylum rather than a courthouse. Actress Sarah Paulson was seen getting out of a convertible and walking up the stairs of the courthouse for a scene. John Wayne Airport (SNA) served as the backdrop to several scenes from the 1996 movie starring Tom Cruise and Renee Zellweger. Jerry (Cruise) and Dorothy (Zellweger) were seen hugging goodbye in front of one of the gates, later Jerry was captured running through a terminal hallway to get home to Dorothy, and finally one of the baggage claims was used as the backdrop when Dorothy loses her son Ray (Jonathan Lipnicki). John Wayne Airport received a makeover as Bogota’s El Dorado International Airport for this Oscar-nominated 1994 film starring Harrison Ford. 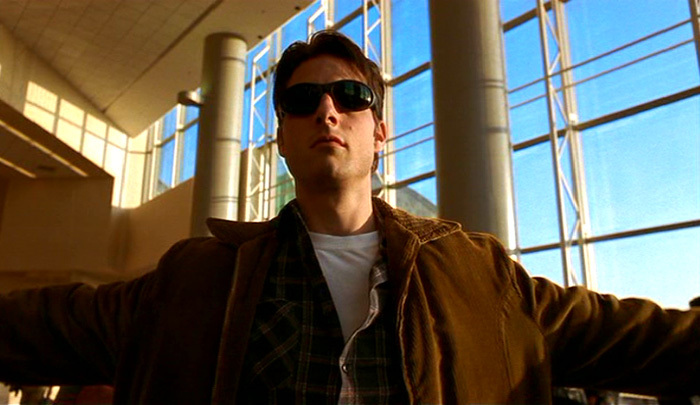 Ford was captured in several scenes in his role as CIA analyst Jack Ryan on both levels of the airport, including the baggage claim. 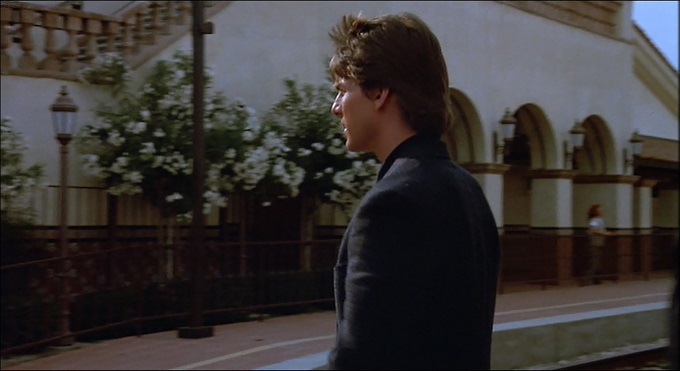 The Santa Ana train station got a starring role as itself on the big screen for the closing scene of the 1988 movie starring Dustin Hoffman and Tom Cruise. This is the station where Charlie (Cruise) puts Raymond (Hoffman) back on the train to Cincinnati. 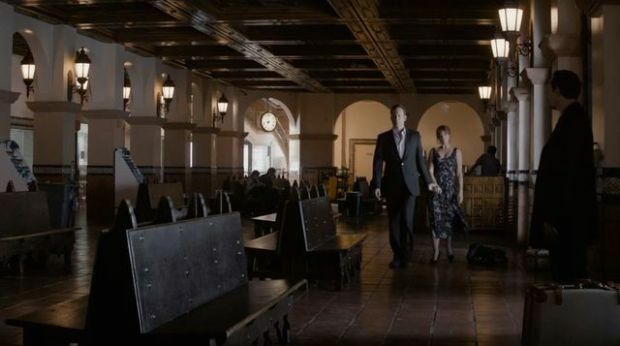 Santa Ana train station shared the transportation spotlight with the ARTIC station in Anaheim for this finale episode of Season 2 of True Detective. The Santa Ana tracks served as a backdrop for a conversation between Frank Semyon (Vince Vaughn) and his wife Jordon (Kelly Reilly). The former location of the Orange County Register transformed into the Seattle Post-Intelligencer for the 2002 supernatural horror remake The Ring. Inside shots of the building were used to look like a newsroom for several scenes in the film. The Orange County Register got another makeover in 2004 as its printing press was transformed into the Daily Bugle printing press. 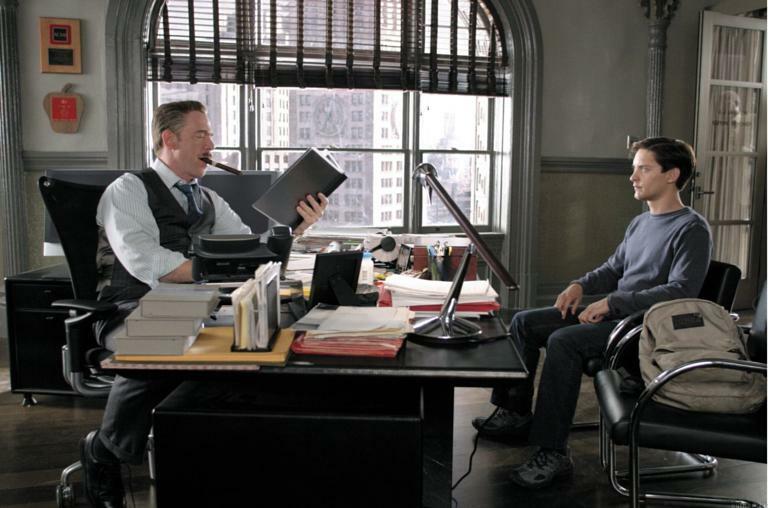 Although the exterior of the Daily Bugle was shot in Manhattan, the indoor portion was filmed in Santa Ana. 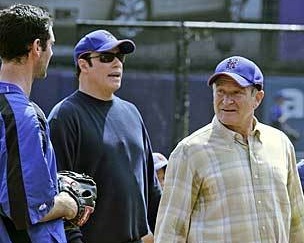 This 2009 flick starring Robin Williams and John Travolta used Santa Ana Zoo to film some scenes for a story that follows two single men and an unexpected series of events that led them to become caretakers for seven-year-old twins. The zoo was renamed the Burlington Zoo for the movie and had a few animal exhibits transformed into ones to match the movie plot. 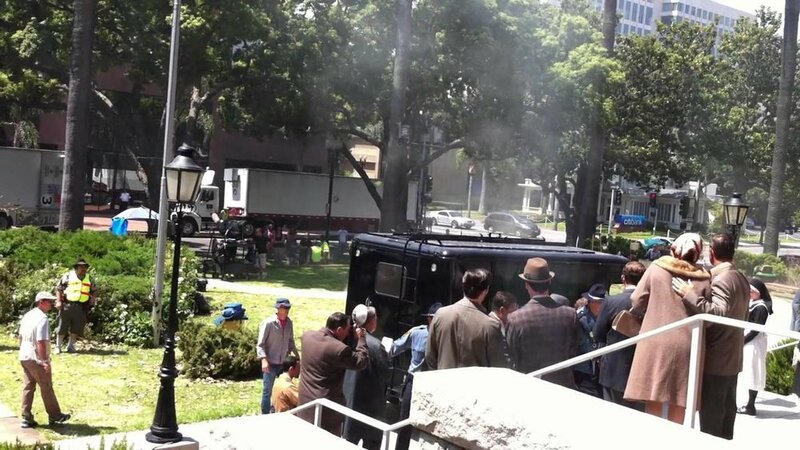 With more TV shows set to shoot in the city this coming year, Santa Ana joins the trend of California shooting locations increasingly moving into some of the unique pockets of Orange County. Follow Uncover Santa Ana on social and subscribe to our emails to receive the first update of when Hollywood production companies are in town next. The insider’s guide to Orange County’s most historic sights!